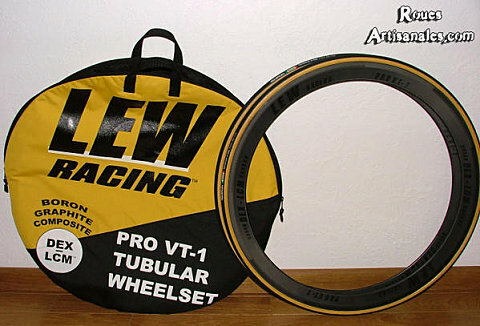 It’s obvious, the Lew rims are deeper than the two others and remain way lighter and more resistant too. The profile is a simple triangle, like the Corima Aéro for example. 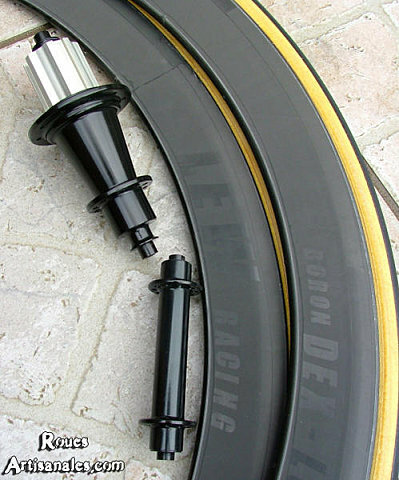 These rims should be, in theory, slower than the Zipp 285 that are curved and dimpled. We will thus be able to build, easily, a set around 950g with an M5 front hub (33g) and a Tune Mag150 or 160 rear one (from 160 to 170g). The M5 rear hub quality was excellent, but it was heavier than expected with 193g. So bad. The rims are at this time available only in 16 and 20 holes. The drillings are quite low, so we will certainly need a high bracing angle and large spokes to get a good stiffness. So the hubs will need the flanges far from each other and, some round 2mm or double butted 2/1.8mm spokes will be required. So, in concrete terms, our build will use Cx-ray for both the front wheel and the drive side spokes, while the non-drive side will have standard and stiffer spokes. In approximately 5 weeks, the rims will be available in any drilling. About the finish, it’s worse than what we were expecting. The rims are not very well finished, particularly for the rim bed where the tubular gets stuck. Thus, the rims will be much nicer with a stuck tube, ready to roll! 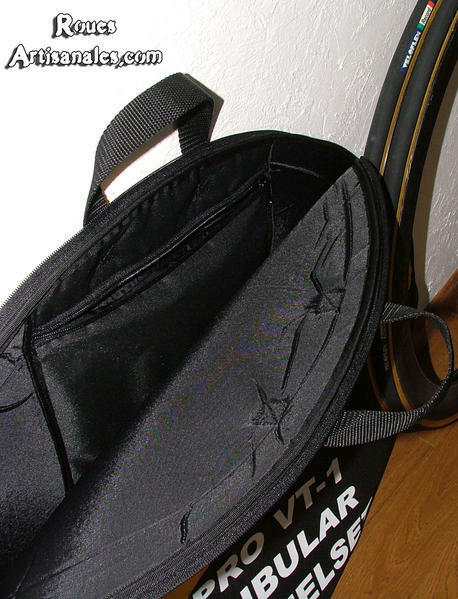 A wheelbag is provided with a set of rims. They have a pocket to place some tools such as a valve extender, a spoke key, etc. 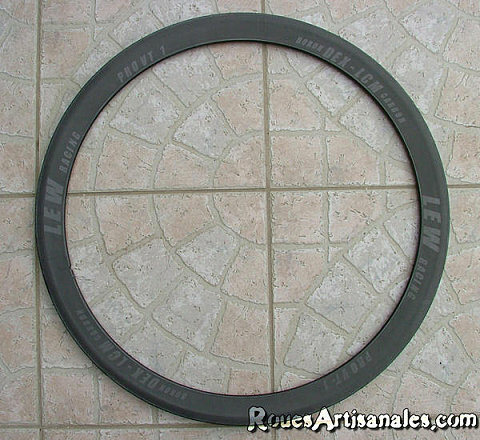 The price for a rim is 700 euros in France, $US800 in the USA.